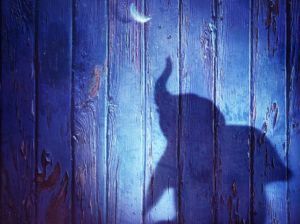 ​Dumbo shot straight back to the top of the UK chart for half term, replacing Shazam in the process. 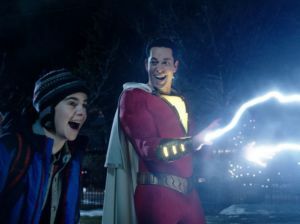 ​DC’s latest superhero entry, the family friendly Shazam! shot straight to the top of the UK Chart on debut. 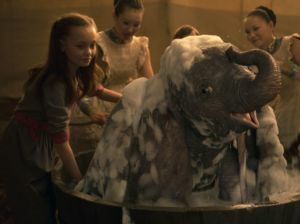 Tim Burton’s remake of the classic tale, Dumbo, marched straight to the top of the US chart. ​Disney reboot Dumbo soared straight into the top spot in the UK Chart on its opening week. ​The hugely anticipated follow up to Get Out, Us, struck the hearts of the American people. 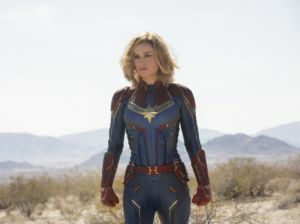 ​Captain Marvel smashed her opposition for the third week running, by taking top spot in the UK Chart. Marvel’s latest superhero, aptly named Captain Marvel, put her US rivals to the sword for a second week. 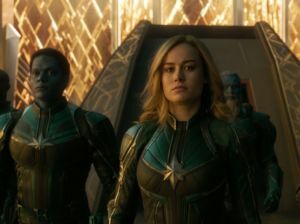 The MCU's Captain Marvel, continued her skyward trajectory with a second week at the top of the UK Box Office. ​Marvel’s latest superhero movie, Captain Marvel, destroyed all opposition in its opening weekend. 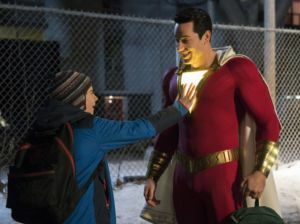 Marvel’s latest superhero adventure, Captain Marvel, soared to the top of the UK Box Office in its debut week. 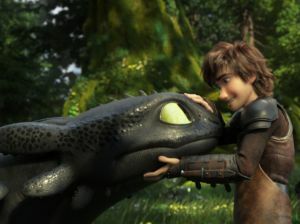 ​Animation How To Train Your Dragon: The Hidden World retained the top spot in the US for the second week. ​Wrestling bio Fighting With My Family bodyslammed all opponents to go top of the UK Chart. New entry How To Train Your Dragon: The Hidden World fired itself straight to the top of the US Chart.